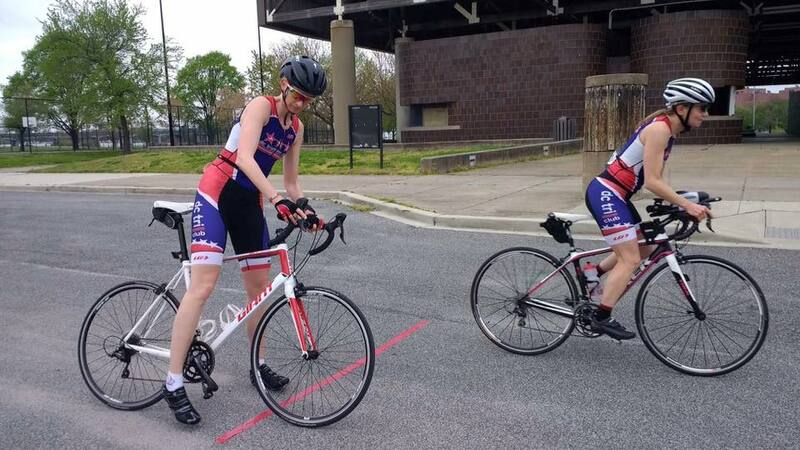 The DC Triathlon Club is excited to continue the Club Race Competition! Competitors will accumulate points at the various Club Training Races that we organize throughout the year. The points will be awarded as described below and the top point winners will receive an award at the Annual Meeting & Kona Viewing Party at the end of the year! NEW RULE for 2019: To be eligible for the Club Race Competition, club members MUST compete in at least TWO club training races. All points toward competition cannot be amassed in a single club training race. Overall Winners will be removed from Age Group point consideration. Competition requires participation in at least TWO club training races. All points cannot be amassed in a single club training race. Club Swim Meet details coming soon. Club Splash & Dash details coming soon. Club Time Trial details coming soon. 264 queries in 2.857 seconds.